Saturday in UAE. Yas Marina Update. 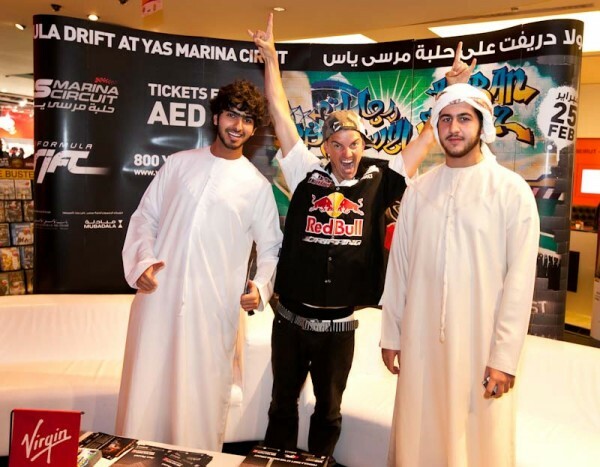 With just one week until Formula Drift deliver the first professional drifting exhibition in Abu Dhabi, the promotional team split up on Saturday night to ensure all bases were covered. Continue reading Saturday in UAE. Yas Marina Update. The Formula Drift cars have now arrived at Yas Marina Circuit along with 2 advance teams who will assist in the promotion of the event over the coming days. Mad Mike Whiddett & Mike Essa will have the honor of being the first drift cars ever to drift this magnificent circuit during tomorrows official media launch and TV sessions. Click through for more images. 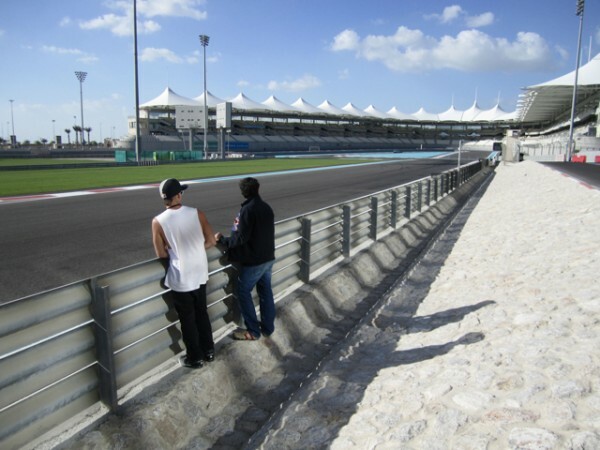 Continue reading Vehicles and Teams arrive at Yas Marina Circuit.